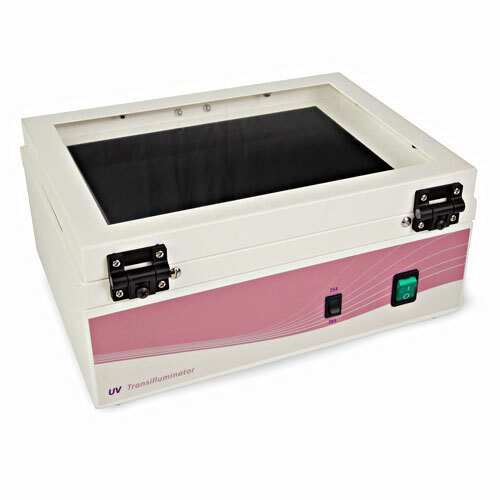 miniRapide is a completely self contained system designed for quick checks of samples. 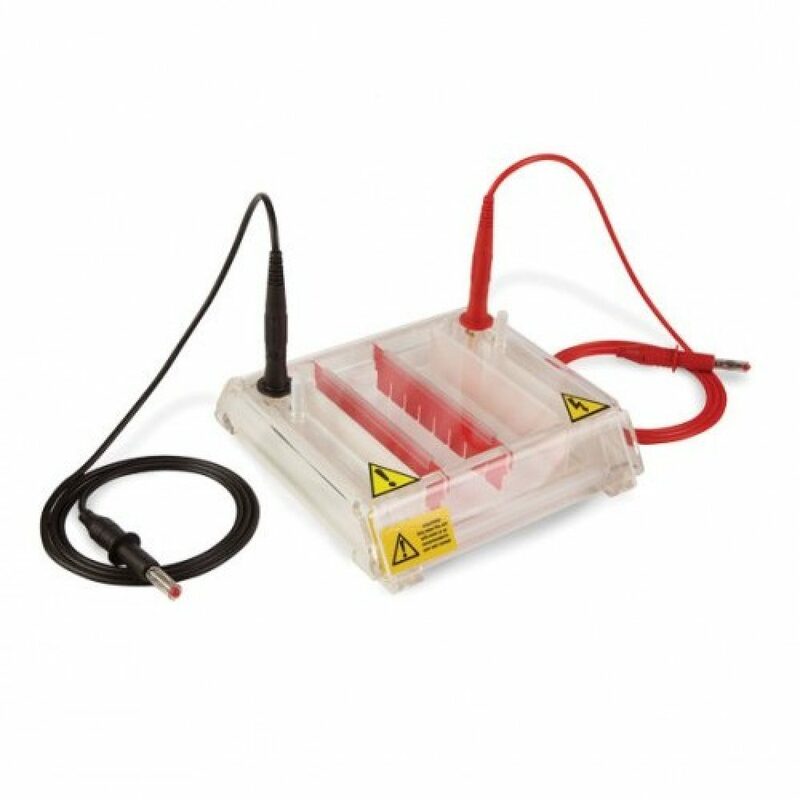 Gel casting, running and analysis are all performed in the same ultra compact unit with buffer and gel volumes have been kept to a minimum. 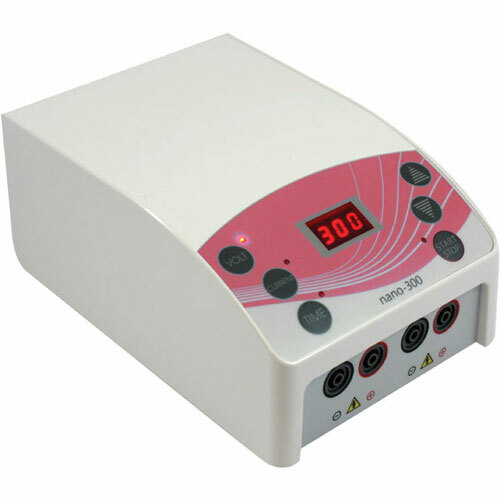 The parallel electrode arrangement allows ultra efficient current transfer, enabling resolution to be completed within 30 minutes. 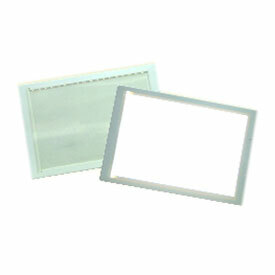 The UV transparent base permits direct viewing on a UV Transilluminator with no need for time consuming transfer and potential gel damage. 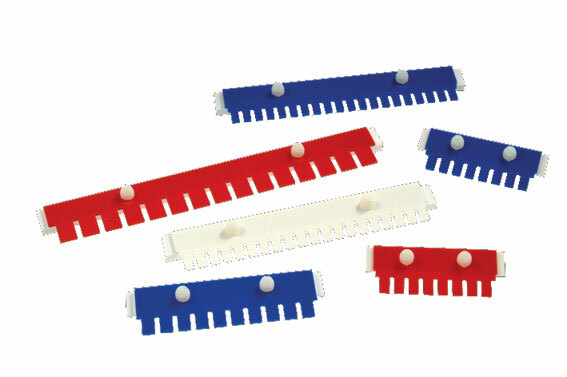 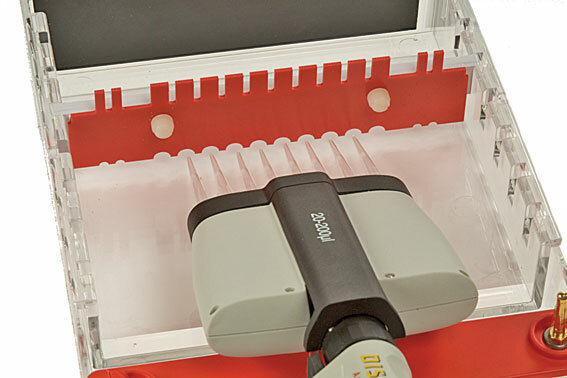 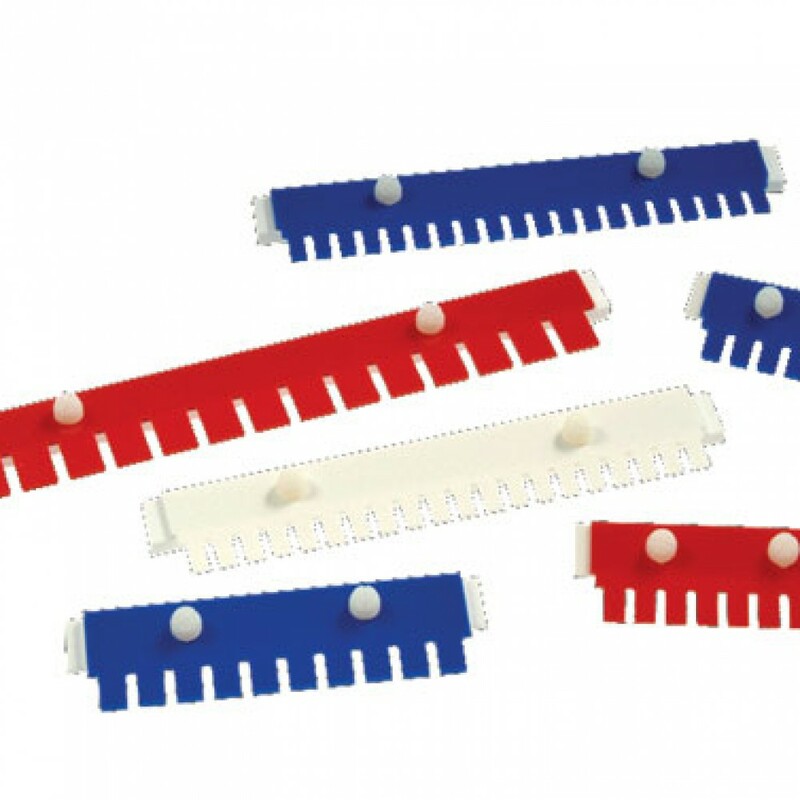 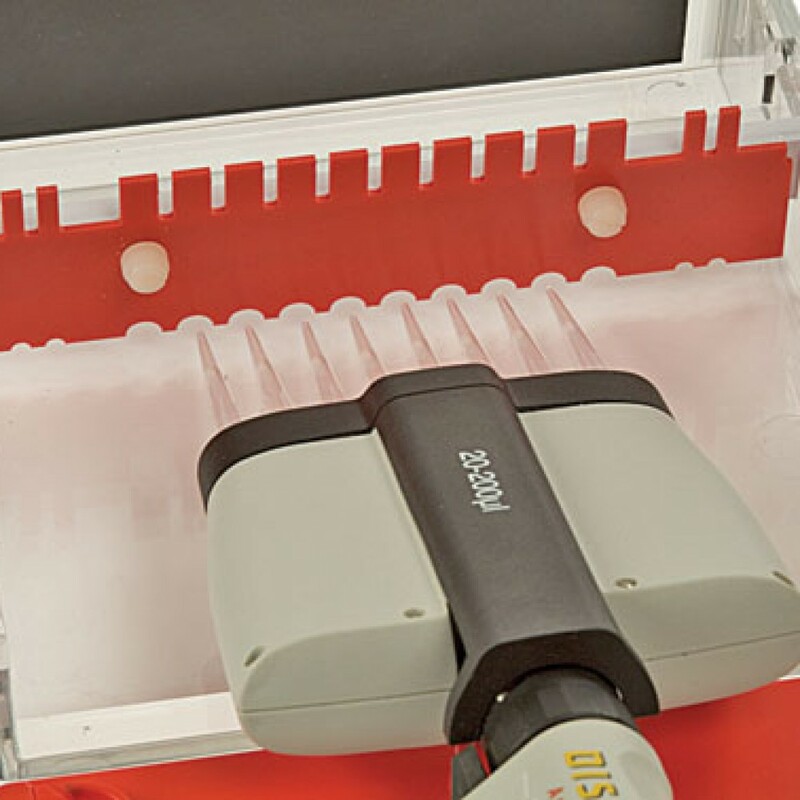 Dual comb slots allow the loading of up to 40 samples per gel while multichannel pipette compatible combs further enhance the speed and convenience. 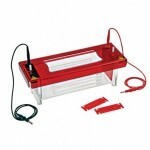 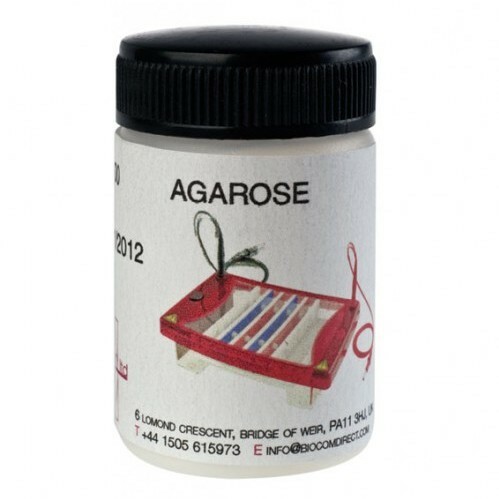 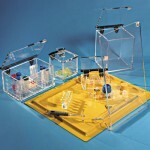 The multiSUB series of Horizontal Gel Units offers the most versatile solution for DNA and RNA agarose gel electrophoresis currently available. 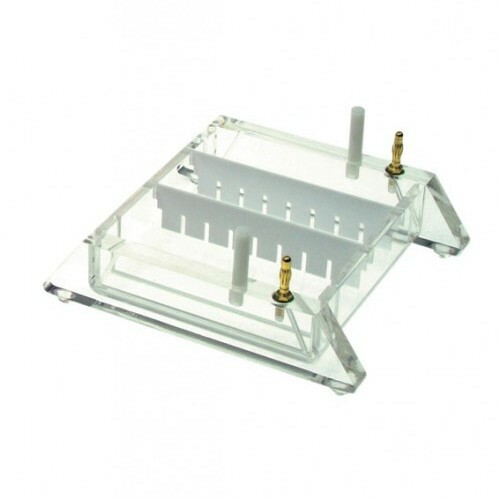 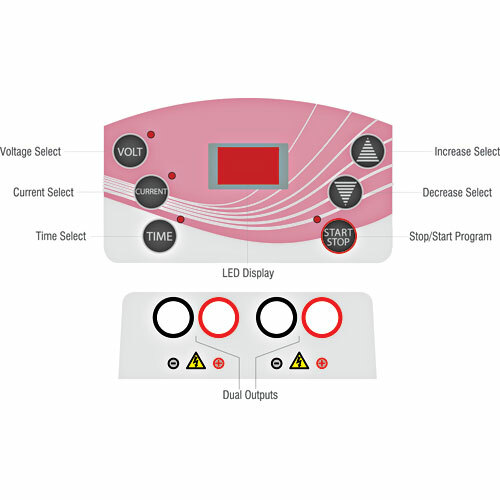 Although lid connectors are compatible with most major power supplies, adapters are available to provide complete compatibility.